Chipmaker Micron fell 4 percent after saying its profits would be hurt by tariffs on Chinese imports that go into effect on Monday. 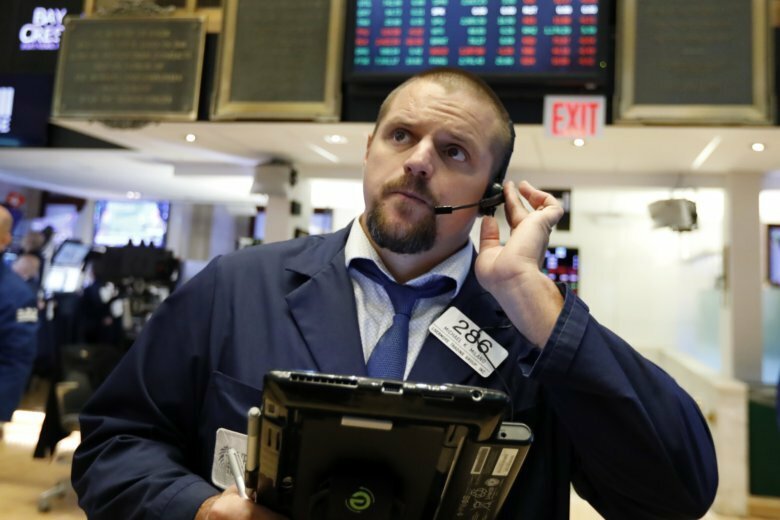 The Dow Jones Industrial Average rose 75 points, or 0.3 percent, to 26,735. The S&P 500 rose 9 points, or 0.3 percent, to 2,939. The Nasdaq composite climbed 24 points, or 0.3 percent, to 8,052. Bond prices fell. The yield on the 10-year Treasury rose to 3.08 percent.